Our Base Jack Sole Boards (Also called Toe Board) are used to support the base jack. 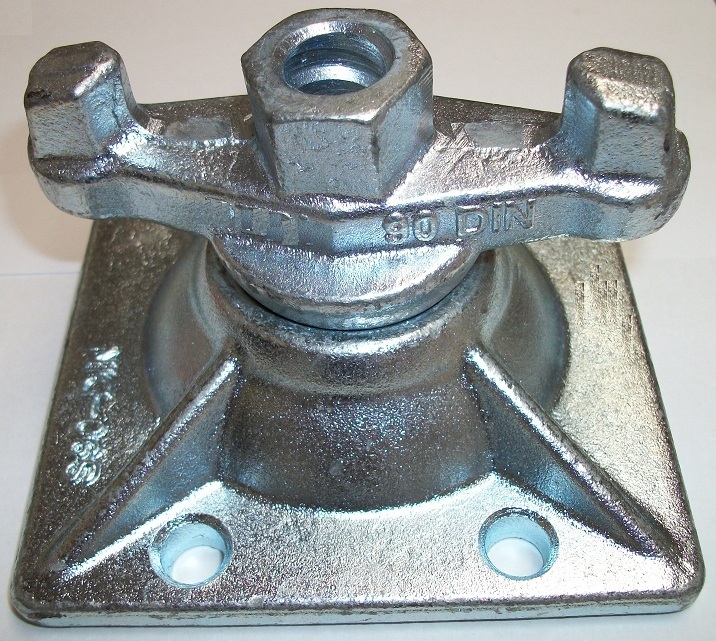 It stops the base plate from slipping on the surface bed and also stops it from, sinking into the surface bed. 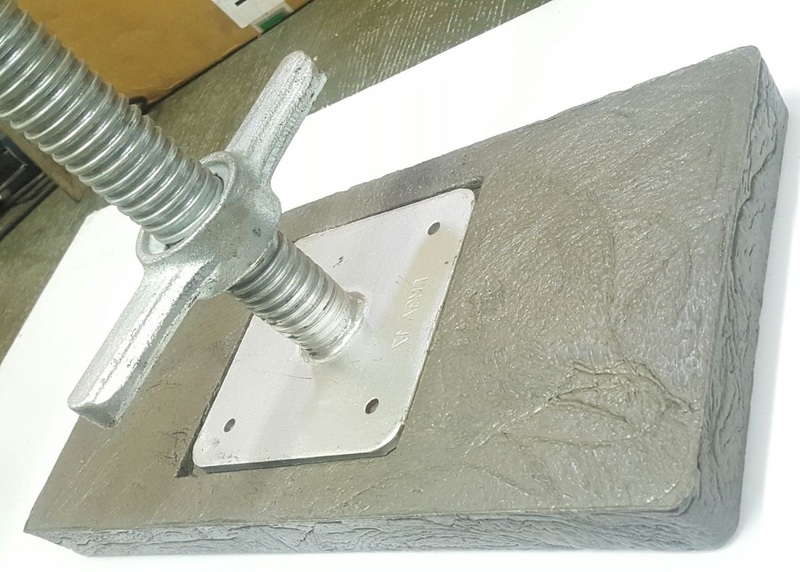 The Base Jack plate fits into a specially crafted square inset, to ensure that the Base Jack Plate fits properly into the Base Jack Sole Board / Toe Board.